The Sunny Health & Fitness Magnetic Elliptical Trainer Machine is a small and reliable machine available at affordable price. The range of features offered in this unit ensure that you will have an effective and great workout by using it. Want to get the perfect body shape? Tired of extra calories? Want to look young and fresh? 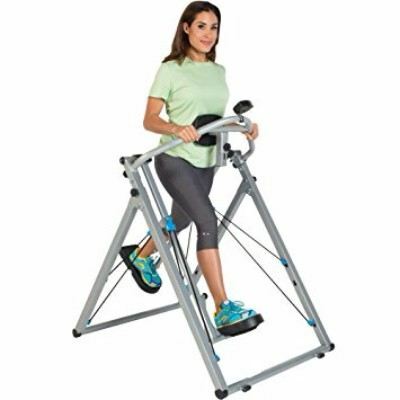 Well for all these problems elliptical trainer is the perfect solution. It will help you out in shedding extra weight, get perfect bode tone and look fresh. 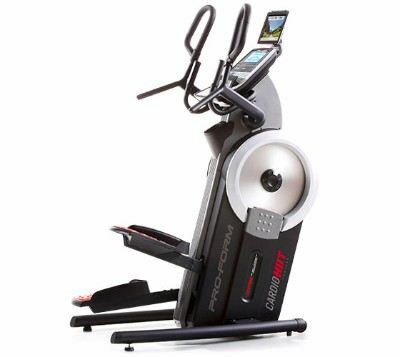 The Sunny Health & Fitness Magnetic Elliptical Trainer which features an LCD monitor is considered as a powerhouse as it allows you to lose a large number of calories. It is effective in building and strengthening of your muscles without putting much strain on the joints and prevents injuries as well. There are a plenty of elements that you must consider while planning to set up a home gym. One of the major issues is regarding space. You will need to devote a large room for placing all the equipment. While if you own this elliptical trainer than your gym is not an issue. This unit occupies less space in your room, therefore, you can place it at one corner. No need to give a full separate room to the fitness equipment. As the machine provide you full body workout which eliminates the need for other machines. You can use this unit for toning your body from top to bottom. This Magnetic Elliptical Trainer Machine provides you with a number of incredible features that take your workout to the most effective state. An LCD monitor is installed in the machine for helping you out to note down your performance and look at the effort your body still need. Time, distance, calories, speed and pulse is displayed on the screen. While scan mode is also available which refresh the setting after every workout session and display new readings. The pulse reader is also an important element which acts as a catalyst in your fitness journey. A great system of resistance is provided to the users with eight different levels. The total capacity of a weight of this machine is 265 lbs. 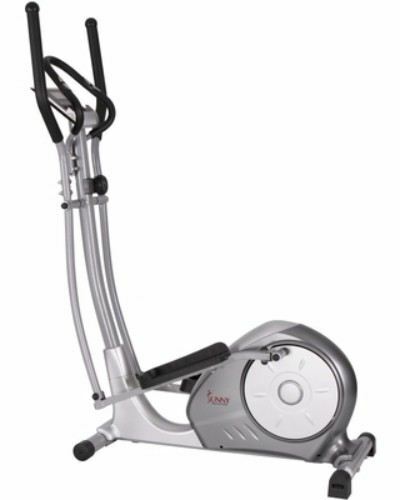 The Sunny Health & Fitness Magnetic Elliptical Trainer Machine is a small and reliable machine available at affordable price. 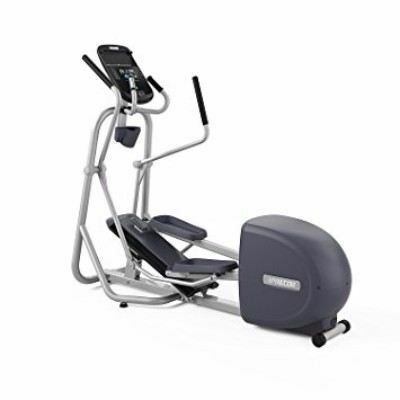 The range of features offered in this unit ensure that you will have an effective and great workout by using it. The instructions given regarding usage of the machine are easy to follow. The LCD display is small and readable with all the necessary information about your progress. System of resistance allows you to design your own fitness plan and pulse reader motivates you. No matter noise of the machine is a disturbing feature but other features make it incredible machine, however, there are no transportation wheels but the weight of the machine makes it easy for you to transport it.